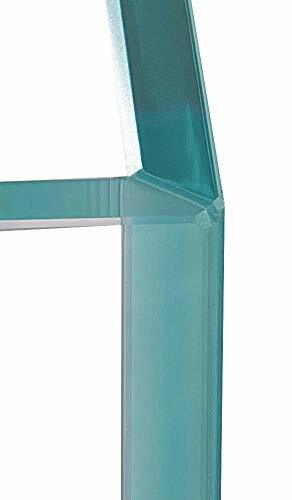 These rimless aquariums are carefully crafted using 91% clarity Diamant glass, a highly transparent extra clear glass with very little residual green color. 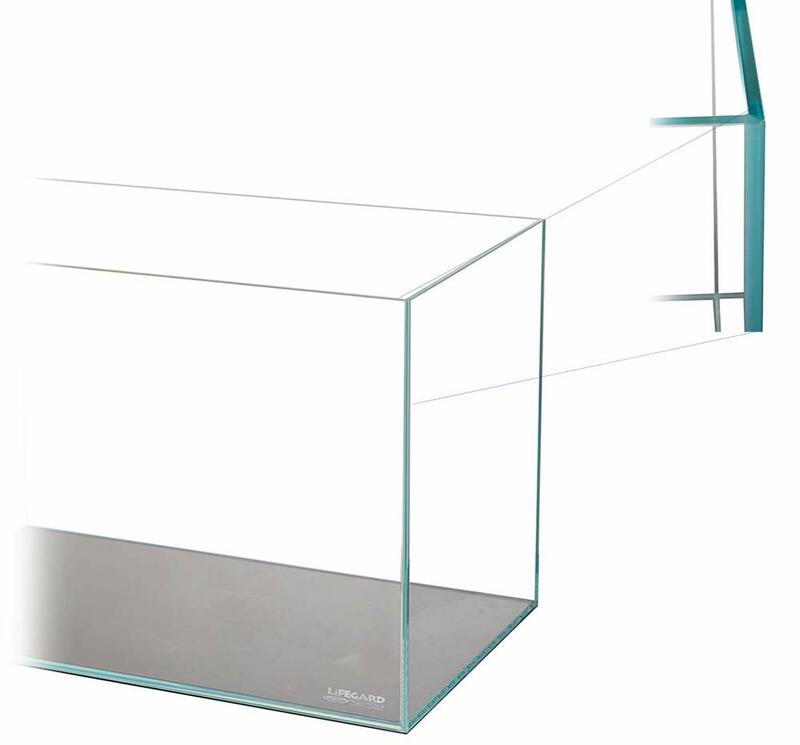 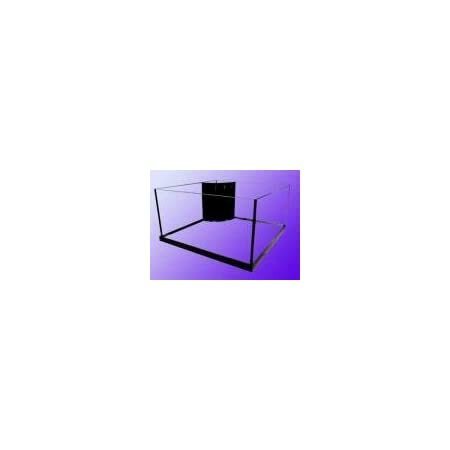 The low iron content in the glass provides uninterrupted crystal clear visibility. 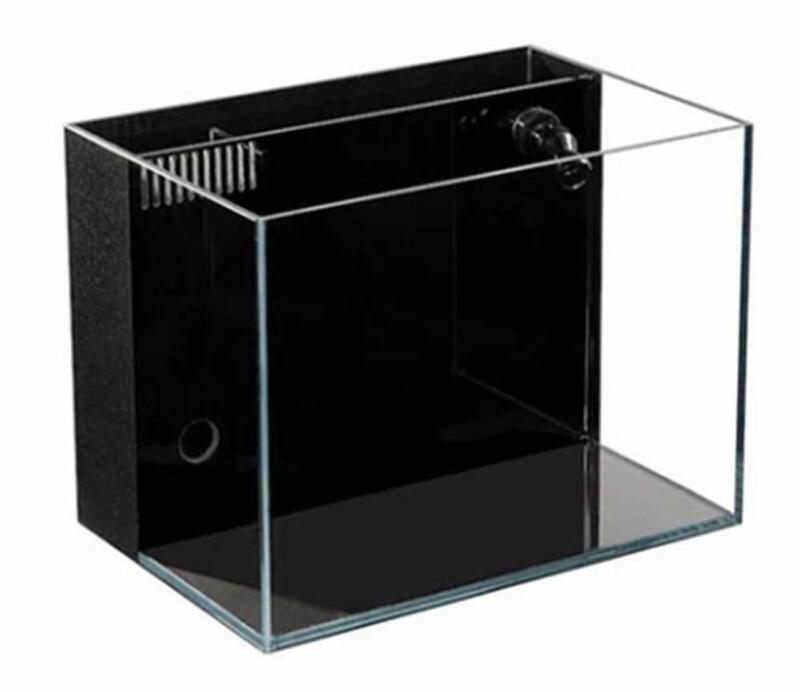 The 45° mitered edges are bonded together using high-performance German silicone specifically designed for aquarium construction. 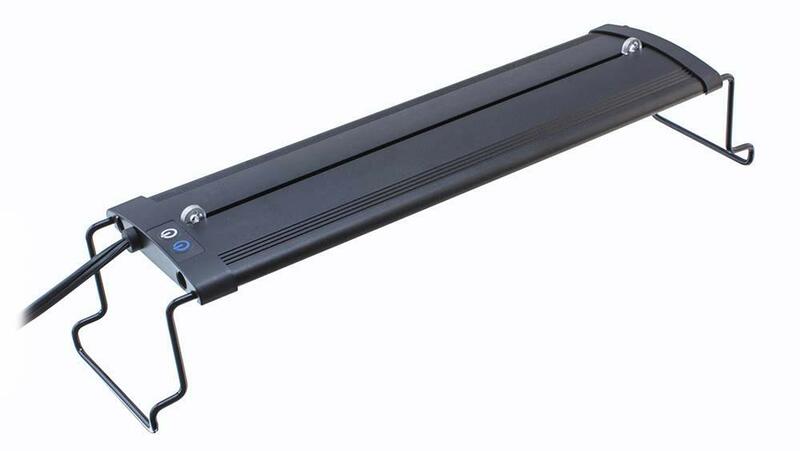 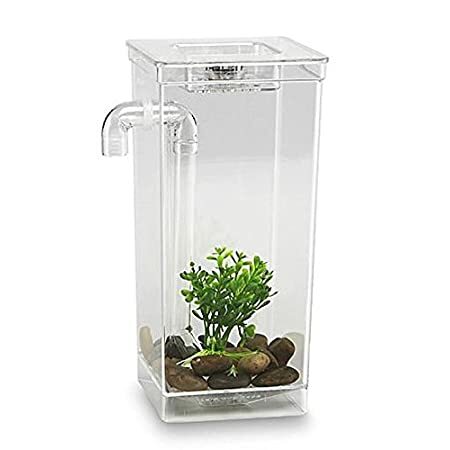 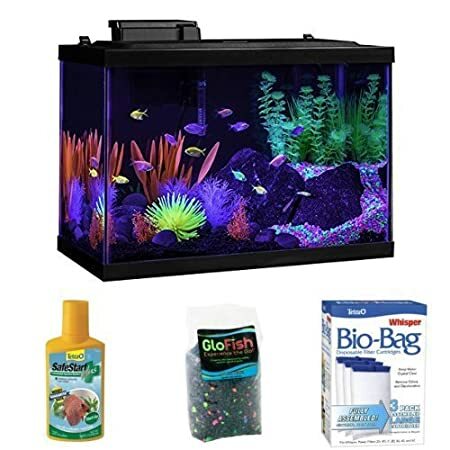 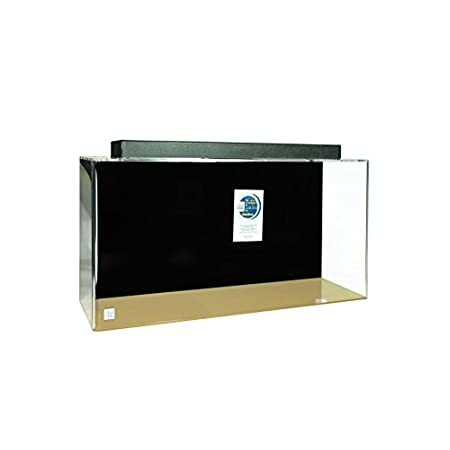 This aquarium comes with a built-in filter and a full spectrum LED lamp that is ideal for planted aquariums.